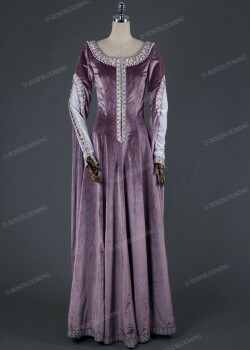 The Medieval dresses incorporates vintage detailing like lush textures and hand-sewn beading. 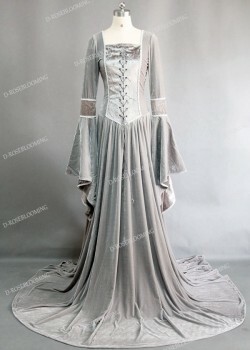 Complete your elegant look with vintage inspired accents. 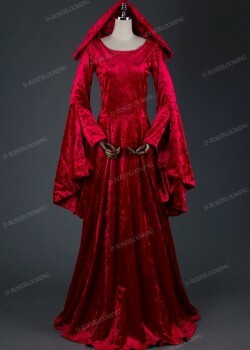 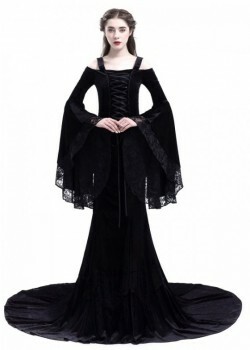 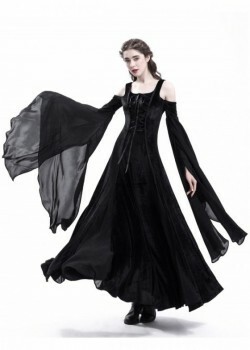 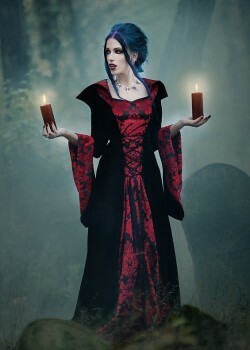 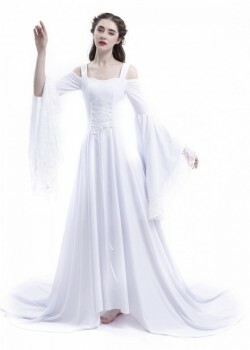 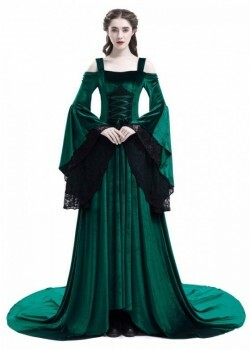 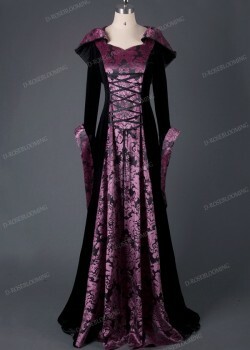 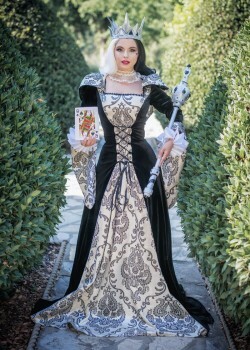 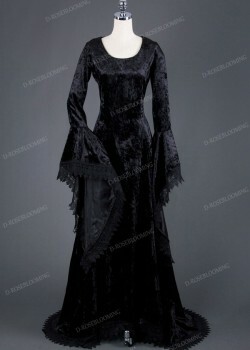 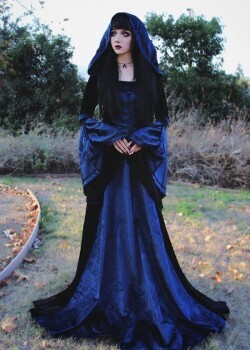 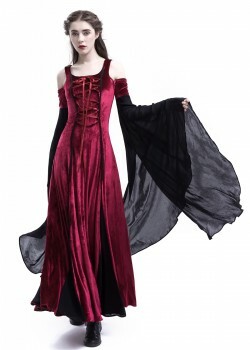 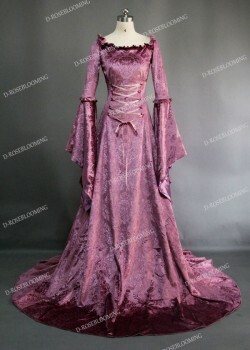 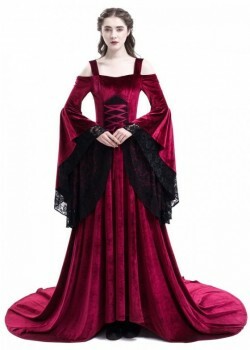 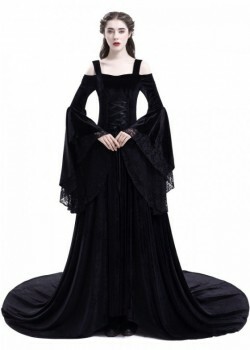 DRB offers medieval dresses that come in different styles, shapes and colors. 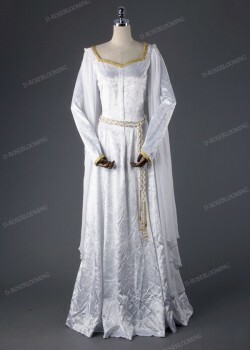 Let us help you discover your dream dress from our medieval collection.